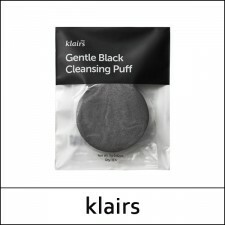 What it is This lightweight overnight mask is packed with a heavy dose of vitamin E, an antioxida..
What it is The Klairs Gentle Black Cleansing Puff is a cleansing puff to gently remove all the wa..
What it is This gentle cream helps to calm extremely irritated, stressed skin. 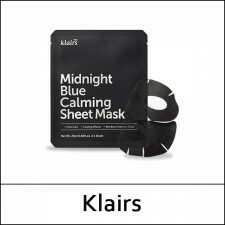 For oily, acne-prone ..
What it is The Midnight Blue Calming Sheet Mask cools irritated skin and helps clear pore. 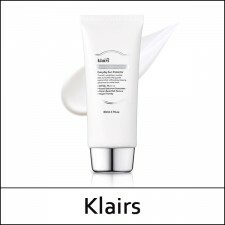 White..
What it is The concentrated-care mask that helps strengthen the protective barrier of the skin. 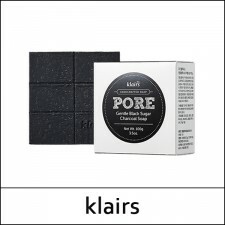 ..
What it is The Klairs Gentle Black Sugar Charcoal Soap is a soap to eliminate dead skin cells and..
What it is On a deep blue night, only the sweetest dreams for your skin. 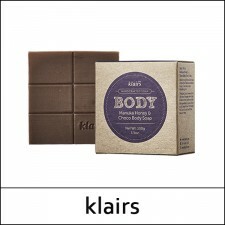 The KLAIRS ..
What it is As much as you may want to, it's best advised not to eat this body soap. 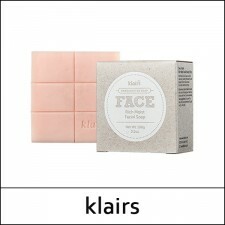 This bar ..
What it is A facial bar soap that deeply cleanses skin without making it feel tight! 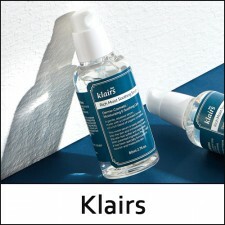 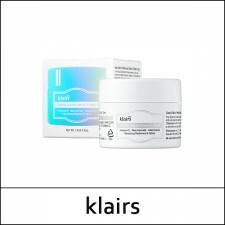 This compac..
What it is The Klairs Soft Airy UV Essence SPF 50 PA++++ is an everyday sun protector for sensiti..
What it is One of the best-sellers of Klairs. 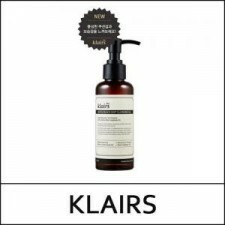 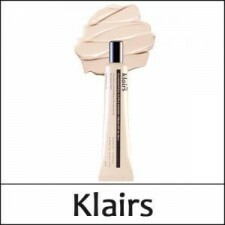 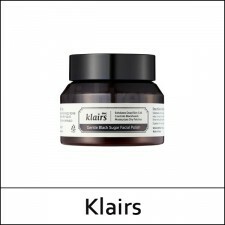 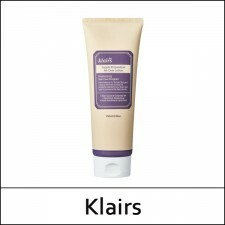 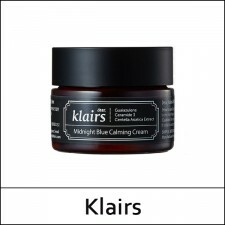 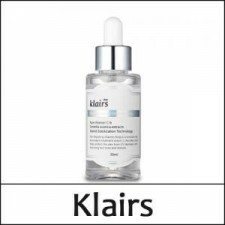 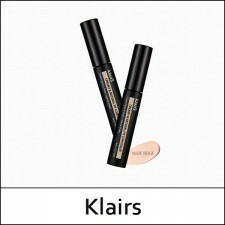 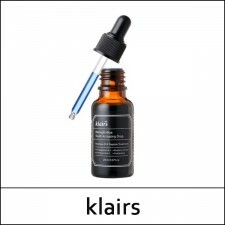 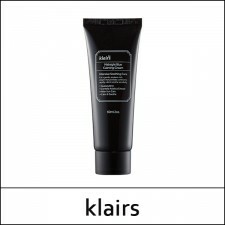 Klairs Illuminating Supple Blemish Cream can be a..